Efficient claims management and providing quick win-win solutions to all claims situations have become more important than ever in this highly competitive European commercial and corporate insurance market. As part of its new commitment to move from a “payer to a real partnership position”, AXA Corporate Solutions global chief claims officer Corinne Southarewsky told Commercial Risk Europe that the group is determined to find new ways in which to define and deliver value. This will be achieved through ‘what if’ claims scenarios, benchmarking analysis, new technology and harder work than ever before to provide solutions that avoid disputes. “Upfront work is critical. From our point of view, the relationship starts some time before the contract is signed as we offer loss prevention services through AXA Matrix Risk Consultants. Then we talk about insurance,” said Ms Southarewsky. “Things are changing. Our claims people are being involved at the very beginning of the relationship, attending meetings for tenders where they can show the real value of the proposition. We also do policy ‘read-throughs’ and scenario testing together. This is done more and more in the London market and across continental Europe. It is really healthy that our claims experts are now working more with the commercial people,” she added. 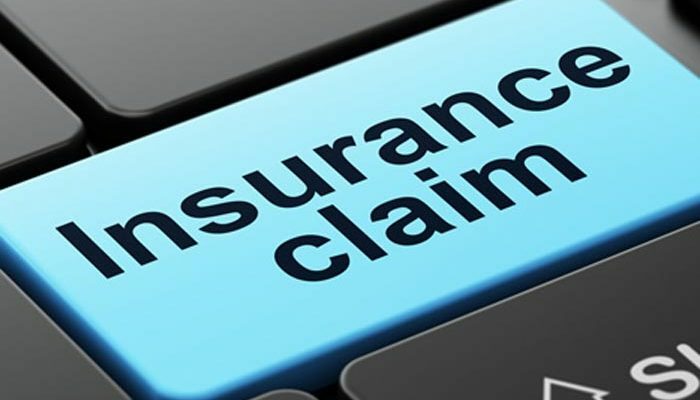 Clarity and understanding of how the policy will actually react in a claims situation is more important than ever in such a competitive market, stressed the claims expert. Such clarity helps both insurers and customer in equal measure, she said. “In such a soft market it is vital to differentiate yourself from the rest of the market, particularly in such a complex world. Valid claims need to be paid, and this of course can be an important competitive factor and a way in which we can set ourselves apart from the competition. Today there is a sharp focus on price. Maybe we are no longer in a black and white world, so it is more important than ever for clients to see us as a service provider that they want to partner with,” explained Ms Southarewsky. Investment in the latest technologies will help AXA Corporate Solutions stand out from the crowd from a claims perspective, she added. “We need to be very responsive. This cannot be done as it was in the past, in a very legal manner. Clients need solutions to get back on track very quickly, so technology becomes very important – you need the resources and the network to make this work,” said Ms Southarewsky. “We are dealing with worldwide companies that are instantly in the media when a loss occurs. We need to harness and use the latest technology to investigate the loss as quickly as possible, work out a solution and make decisions. We can use video, 3D modelling and process this very quickly, and share with all parties involved. This leads to a much faster and friendlier discussion to establish liability,” she continued. Teamwork and people are the key assets that make this approach really work, according to Ms Southarewsky. “We really need to be a true partner if we are to maintain our high retention rate. We have to go on site and build teams with the client, really strong teams that involve the risk manager, the broker and the loss adjuster,” she said.